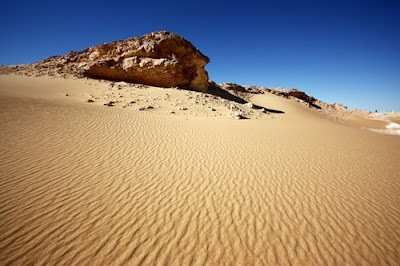 Sometimes I view mathematical knowledge as a desert. Full of sand, some pebbles, some rocks. You can get easily lost in this dry sea, but you can also find a place to stay and add. And now, I can say I have added my small grain of sand: An entire transcendental family with a persistent Siegel disc (link to the preprint version in ArXiV). My first article, now officially "Awaiting Editorial Assistant Processing".